People diagnosed with Borderline Personality Disorder do not know who they are. The arrested emotional development in the early stages of early childhood development that is suffered and that persists in life until and unless it is addressed, re-felt, integrated, and healed, keeps those with BPD from having any real known identity. 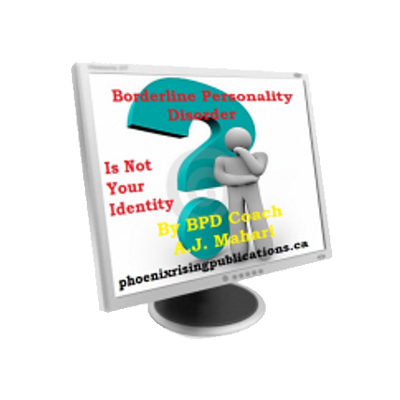 People diagnosed with Borderline Personality Disorder do not know who they are. The arrested emotional development in the early stages of early childhood development that is suffered and that persists in life until and unless it is addressed, re-felt, integrated, and healed, keeps those with BPD from having any real known identity. This lack of identity, along with a very unstable sense of self, if one has much of any sense of self, contributes to too many people with BPD taking on this disorder, their woundedness as if it were an identity. 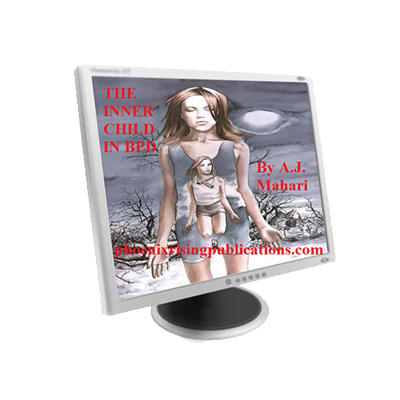 This is the false self that is being lived through in very painful ways in the absence of an authentic identity that is lost in early childhood to unmet needs and the abandonment wound, abandonment fear, and abandonment depressions as Masterson writes about in his books based upon his years of trying to treat people with BPD. In this audio, BPD Coach and recovered borderline, A.J. 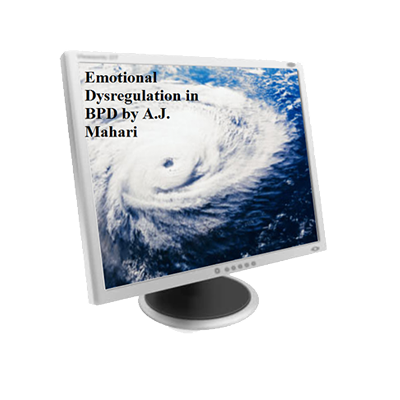 Mahari, talks about the need for those with BPD to stop allowing their lack of identity to be defined by Borderline Personality and how it is possible to find your lost authentic self and along with it your true identity and to build a strong foundation of a stable sense of self on the road to recovery from BPD. This audio includes 2 tracks and is 80 minutes long.